We present an ab initio based molecular mechanics model for prominent additives used in lubricants to moderate oil-steel interfaces. The force field is created for zinc dialkyldithiophosphate and calcium sulfonate charge neutral ligand-ion-ligand complexes and benchmarked to the widely spread generalized amber force field (GAFF). For the latter, comparison to quantum chemical calculations shows significant errors in terms of complex structure and formation energy. This is corrected by the newly created force field that is commensurate with GAFF but uses tailor-made ion-ligand van der Waals parameters. 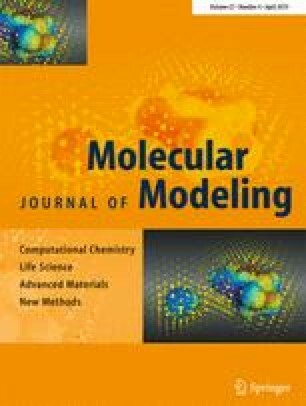 On this basis, we elucidate the association of additives with oil-hematite interfaces from molecular dynamics simulations.